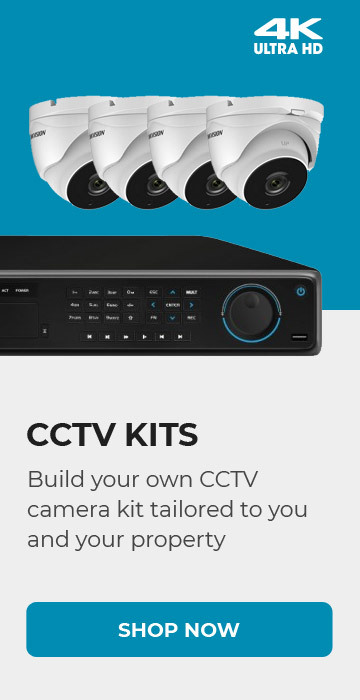 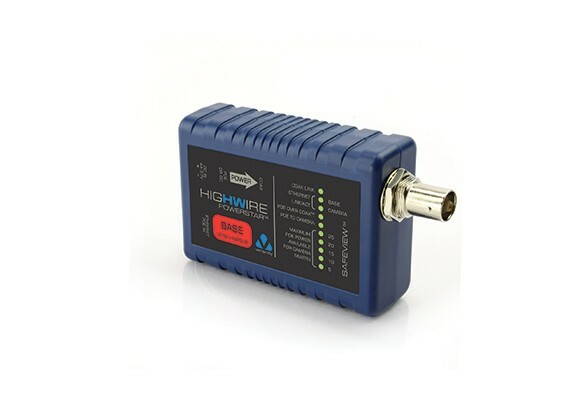 The base side HIGHWIRE Powerstar from Veracity works with the HIGHWIRE Powerstar camera side (available separately) to deliver PoE to an IP camera over RG59 or RG11 cable. 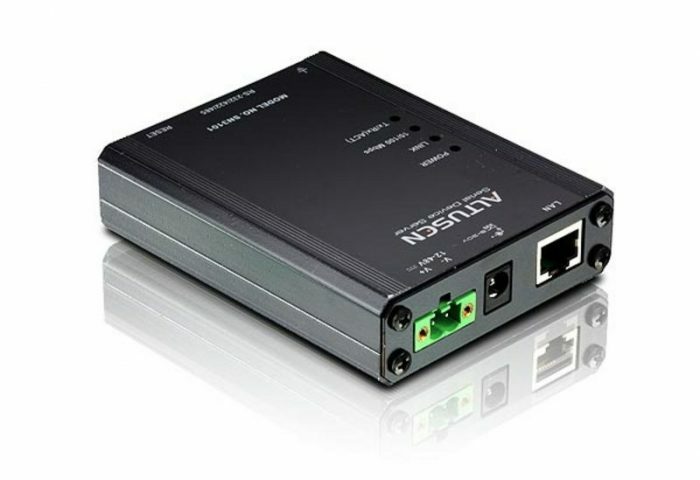 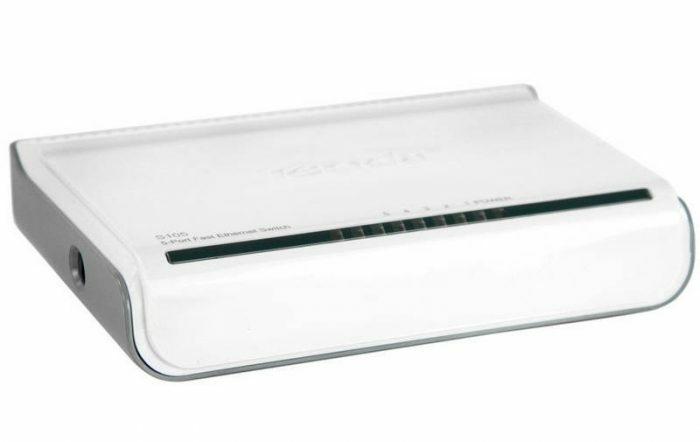 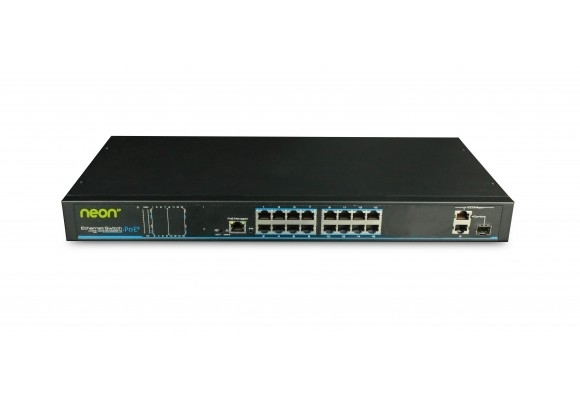 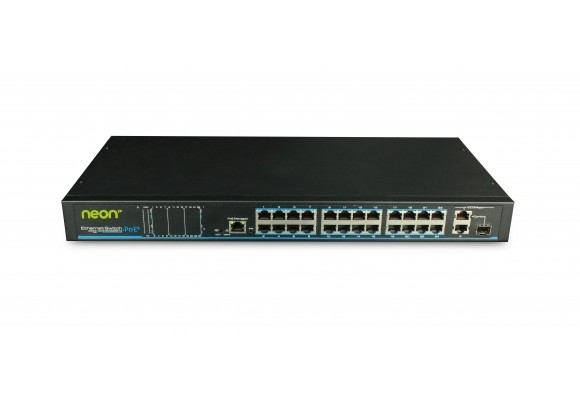 The base unit receives PoE power from a standard PoE switch or injector and transmits it down the coaxial cable. 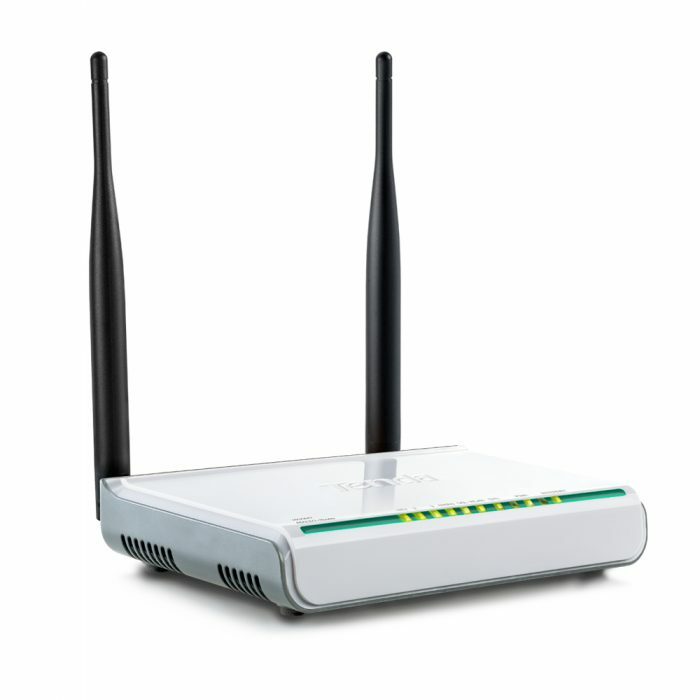 No external power cabling is required, and all detection and setup occurs automatically. 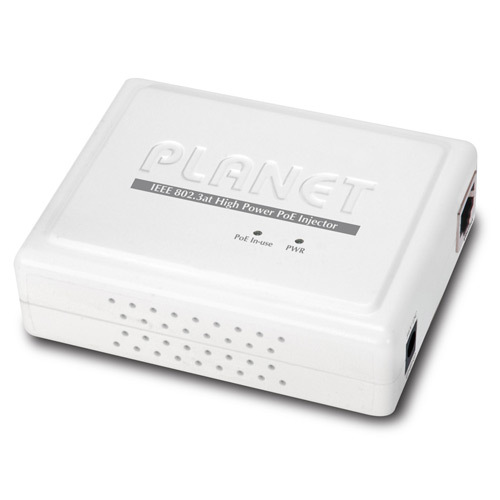 If PoE is not available, or for an extra power boost at either end of the cable, just connect the optional power supply. 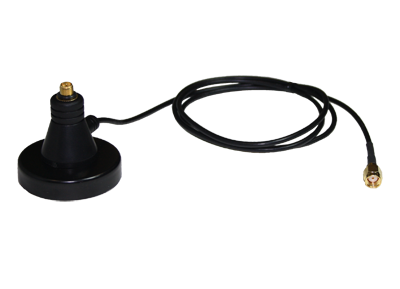 This unit features SafeView to provide a quick confirmation of correct operation from either end of the cable. 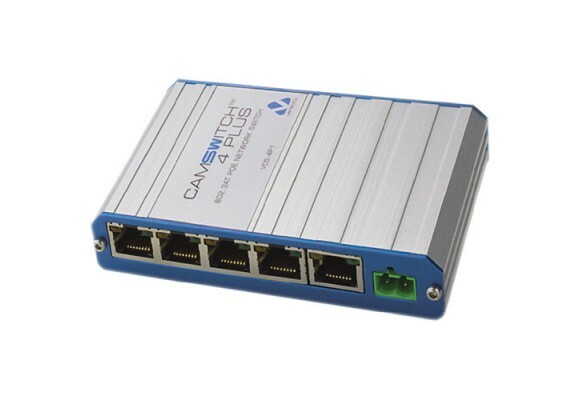 The low-power design and efficient power delivery enables long range extension even over low-grade cable, such as high-resistance copper-clad steel (CCS) types. 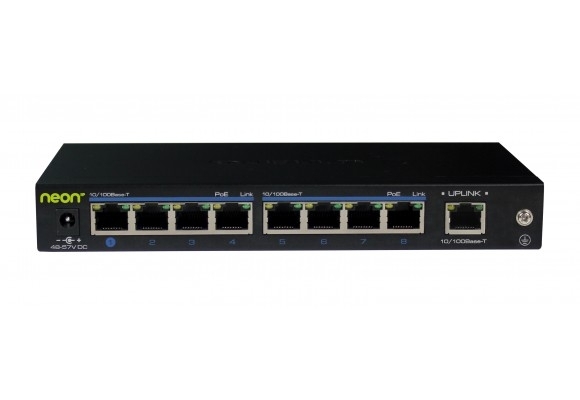 Reliable power delivery is also ensured at the source, where either screw-terminal connections or a UPS-backed PoE supply can be used. 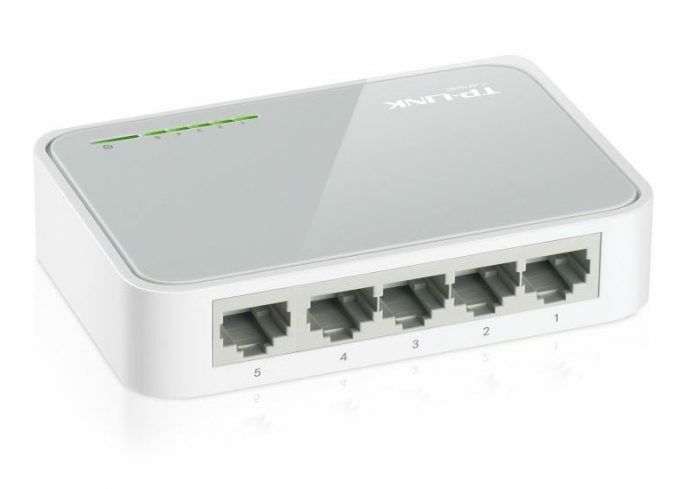 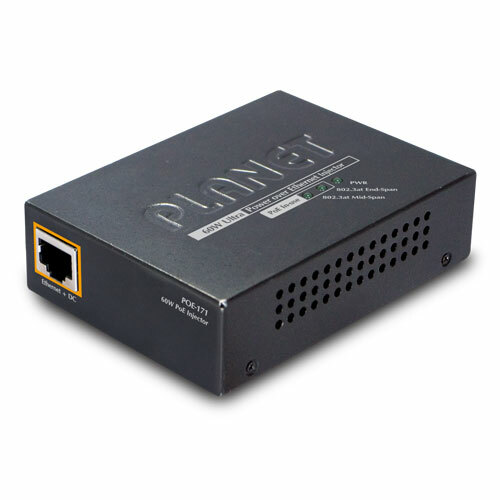 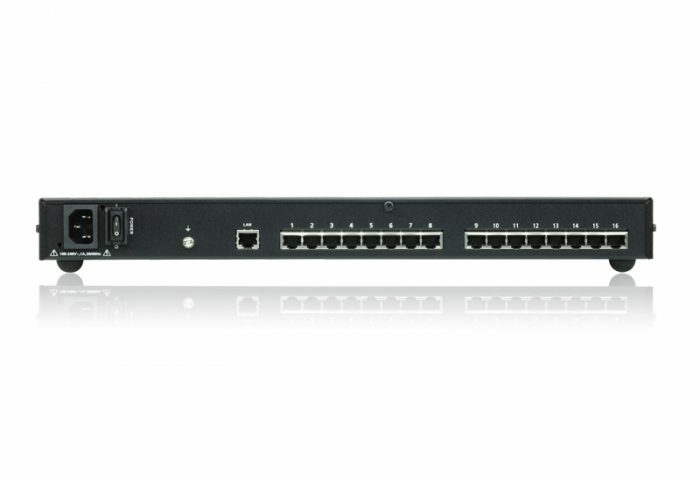 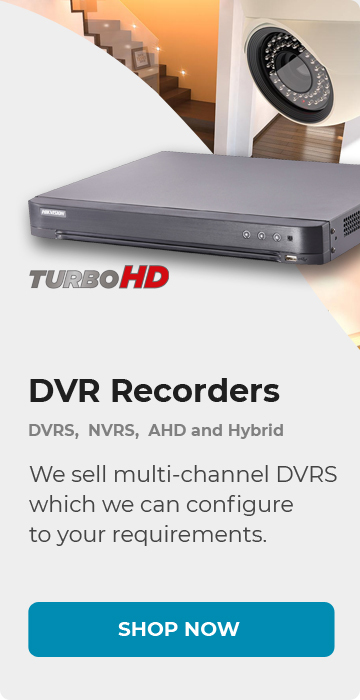 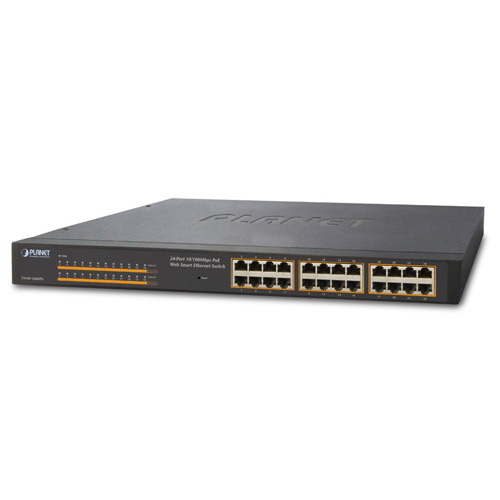 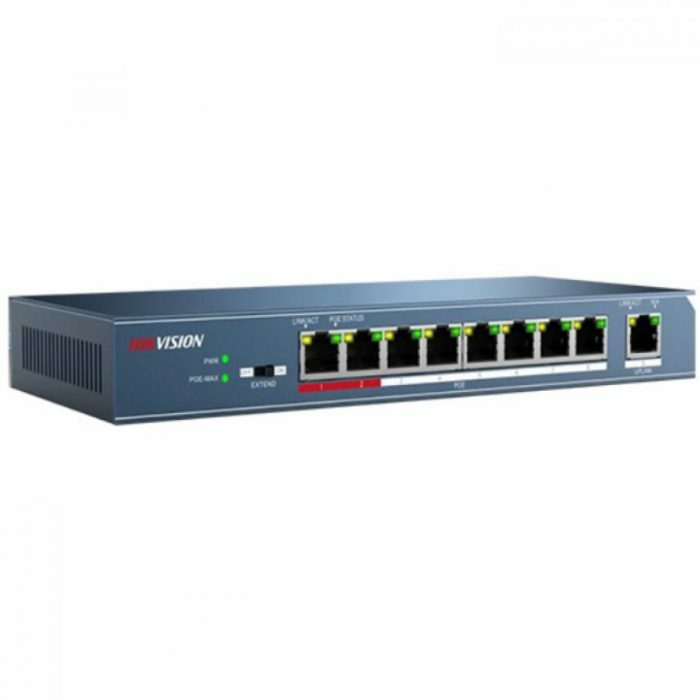 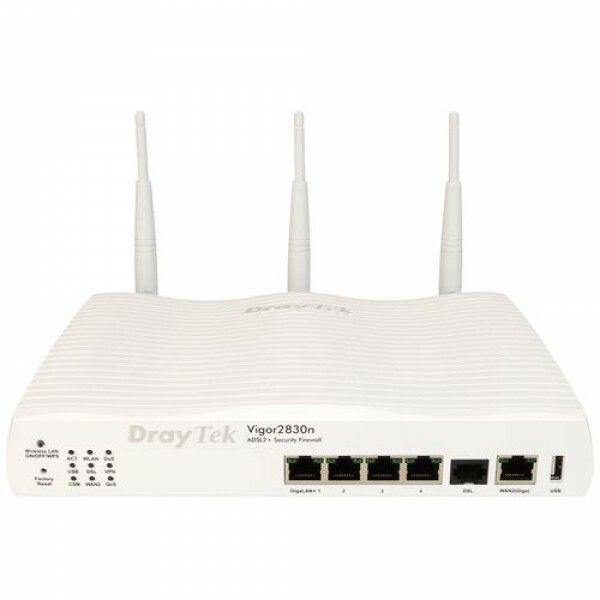 It delivers a full 200 Mbps of bandwidth at up to 1000′ of RG59 or 1600′ of RG11 coax.